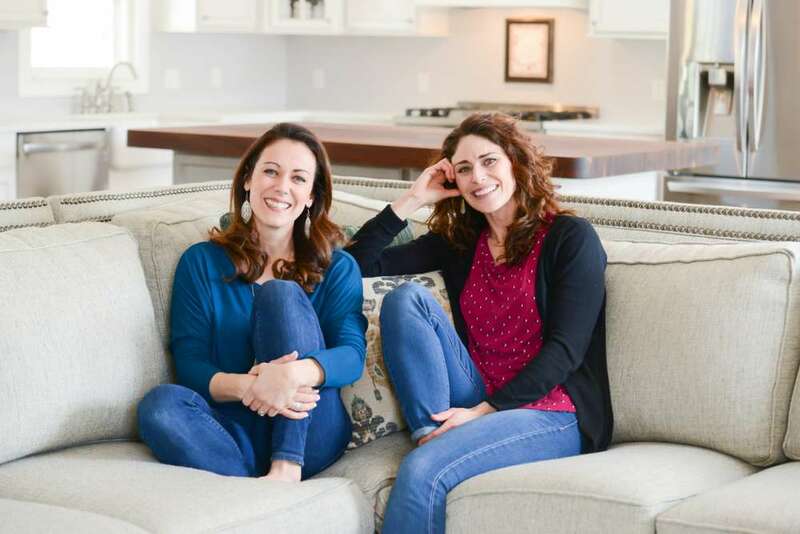 USWM Featured Chef for November 2018 is Polly Conner and Rachel Tiemeyer of the Thriving Home. 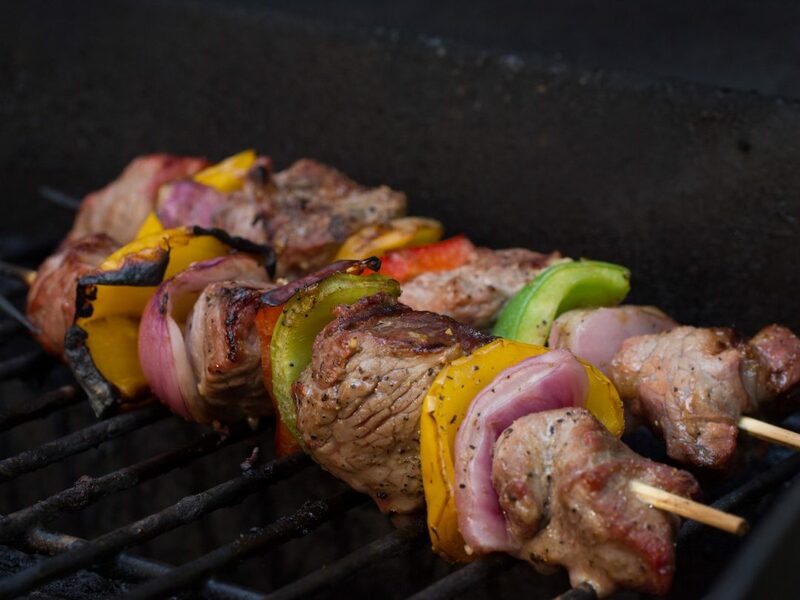 Check out their Featured Chef page to learn about Polly and Rachel’s cookbook and how to get started with freezer meals. Click on the widget below to enter for a chance to win the Thriving Home November 2018 Prize Pack from US Wellness Meats valued at over $150. 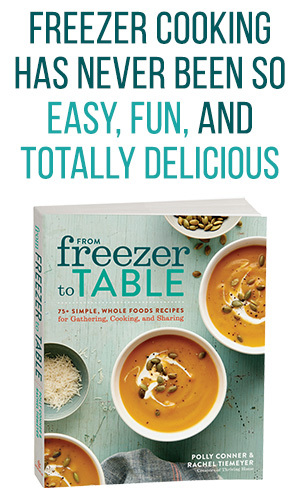 Plus, the winner will receive a copy of Polly and Rachel’s “From Freezer To Table” cookbook. Our November 2018 Prize Pack is loaded with sustainably raised, nutrient rich foods. PLUS, Your very own copy of Polly & Rachel’s cookbook, From Freezer To Table, complete with over 75 family friendly, freezer meal recipes. Here’s a great opportunity to win a variety of nutrient rich foods from US Wellness Meats. Click Below…there are several ways you can enter the Thriving Home Contest! Remember, you can’t win without entering!